Helping, when hope is needed. Making a difficult process a little less difficult. Handling probate issues is never easy. Whether you are a newly appointed personal representative, executor/executrix or an attorney that has been retained by the estate or appointed by the court, it’s an absolute certainty that there will be difficult moments ahead. First, there are usually emotional issues. Often, the person chosen to manage the affairs of the estate and deal with the deceased person’s probate issues is also someone who is still grieving over the loss of that loved one or friend. Then, that same person is faced with the added challenge of having to make many decisions in areas in which they have no previous experience. These decisions must also be made with the added pressure of knowing that whatever the results of these decisions are, they will likely be very closely scrutinized and (all too frequently) second-guessed by family and/or friends. Couple this with the legitimate concern that everything must be handled “legally and properly” as well as all the horror stories people have heard about probates that have gone badly and the pressure and stress really begins to mount. Even if there is no real estate in the matters to be disposed of by the personal representative, this is a big undertaking and when Real Estate is involved, the load is compounded. We can help make this tough task far less stressful. Be aware that no one should ever tell you that being an executor or personal representative can truly be stress-free because decisions will indeed have to be made. As an experienced Real Estate Professional, we will make sure that you are always well-informed in regard to these decisions – especially as they pertain to real estate. We will also help you with some of the difficult conversations you may have to have with family members and other heirs. If you haven’t yet secured the services of a competent probate attorney, we can help you choose one whose good work we know and are comfortable recommending. We’ll help you at every step along the way and do everything possible to steer you clear of the minefields. Of course, you’ll still have to make some interesting choices, but having us as an advisor by your side makes the task significantly less lonely. How to sell the real estate that is included in the probate? Here’s where we really shine. First, we will help you determine specifically what the most critical objective or objectives are in regard to the real estate that’s involved in the probate. Do you need to dispose of the property as quickly as possible? If so, we can provide immediate cash buyers from our list of qualified investors. Often, this is vital to allow a surviving spouse to move into a more suitable location, handle medical or other bills or simply get asset funds into the hands of the heirs quickly. Our investors can often make offers within 24 hours on almost any property and can close really quickly. Sometimes, funds can even be advanced prior to closing. Of course, timelines are frequently subject to the courts and filing timelines which are beyond our control, but our efforts minimize these delays whenever possible. Do you need to maximize the selling price to provide the greatest cash benefit to the heirs / stakeholders? When maximum revenue is the focus, we’ll make certain the property is not only listed properly but marketed aggressively and intelligently to assure maximum exposure. We’ll make sure you know exactly what the property is worth if you are willing to wait for the right buyer and we’ll help you determine any possible repairs (if any) that might add more to the final selling price than their cost – in other words, the greatest bang for the buck. Be aware that all too often, ill-informed sellers spend far too much on repairs that do not even cover their cost in the final sale price. This is where our experience, preparation, and savvy marketing skills come into play. What if you are the attorney? We work especially well in these situations. Typically the attorney of record has one of two roles. They are either appointed to the task by the court or selected by the family or executor / personal advisor. If you’ve been court-appointed, then your role is usually focused strictly on the legal issues regarding any transactions and dispersal of assets. However, if you are retained by the family or the executor / personal representative, your role usually extends to include a more advisory capacity as well. 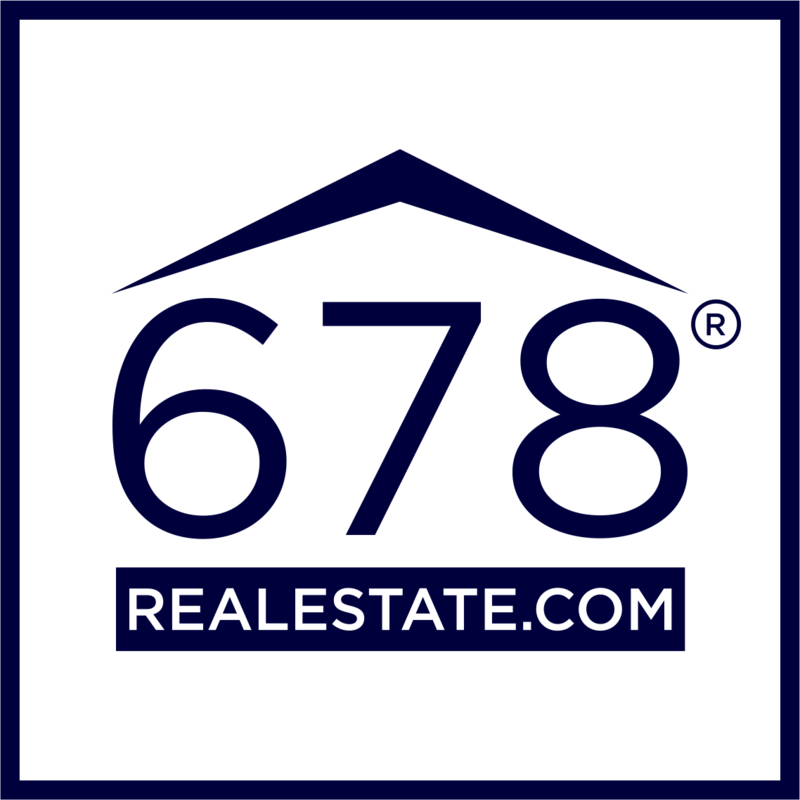 In either case, we will at all times keep you well-informed about any aspect of the process in which we are involved – especially when it comes to fielding offers on the real estate. In some cases, the family or executor / personal advisor will want ALL aspects of the probate to be handled completely by the attorney. In these cases, we’ll work with you as “the client” regarding the real estate, just as we would with the executor / personal advisor. We're ready to help you immediately. We have focused our efforts on working in this unique area of Real Estate because we feel it allows us to not only perform a much-needed service to people in times of great stress, but also because it is a place where we can differentiate our level of expertise from others who are not as focused in this niche. We’ve taken the time to and made the investment to properly prepare to assist you. If you’d like some general information, please review our list of Frequently Asked Probate Questions. We are ready to start working with you today and ease any unnecessary burdens quickly. Thanks again for visiting with us online! Thanks for visiting with us online and taking this first step toward allowing us to be of service. Please complete the form fields below to furnish us with some basic information so that we can do some quick research before we get back to you to discuss your unique situation in greater detail. One of the first things we’ll do is determine an approximate market value of the probate property based on recent comparable sales and current market conditions. This will help you in the planning of your next critical steps in this process. IMPORTANT NOTE: Please be aware that completing this form DOES NOT place you under any obligation whatsoever. I know that I must first EARN your trust to deserve your business.